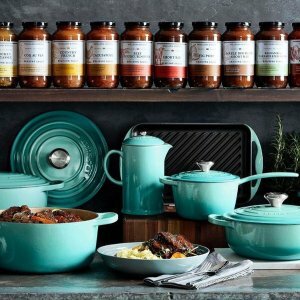 Le Creuset offers 30% off Select Items Sale. Plus, get a free Petite Pumpkin Cocotte with $150 purchase via coupon code AUTUMN . Free shipping via coupon code DEALMOON .